Switchback Van Rental is super excited to announce the opening of its Aspen Airport location. Our new location will offer flyers and locals the opportunity to rent vehicles from our fleet. Specializing in passenger van rentals, Switchback plans on offering passenger vans made for Aspen and the Colorado Rockies from our Aspen location. 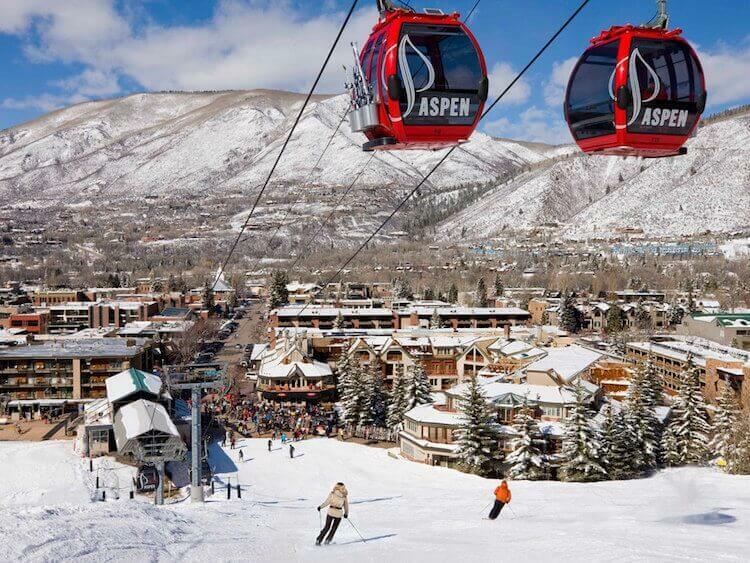 Clients will have access to vehicles at the Aspen Airport or via delivery to their home in Aspen. Our plan is to offer more than just passenger vans by offering the ability to rent specialty vehicles like vans with snow tires or AWD vans with plenty of luggage space. Our vans make a great rental for those looking to travel Aspen or any of the surrounding mountain towns. With years of experience in the van rental industry our new Aspen location presents a great opportunity for our company to expand our services to the mountain communities of Colorado. Our service hopes to be able to serve not only tourists visiting Aspen but locals in need of a larger van to move people or cargo. For more information on our new location please contact our support team. We look forward to seeing you in Aspen soon!